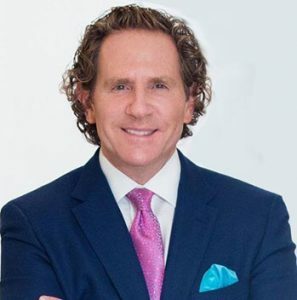 On this week’s podcast, Dr. Steven Davis covers the scare of BIA-ALCL and how those with breast implants may be affected. Listen in as Dr. Davis discusses recent trends in breast implant surgery and some concerns that have arisen in the media over textured surface implants. If you have any questions or wish to speak with Dr. Davis regarding BIA-ALCL or other concerns, please contact us and schedule a consultation.